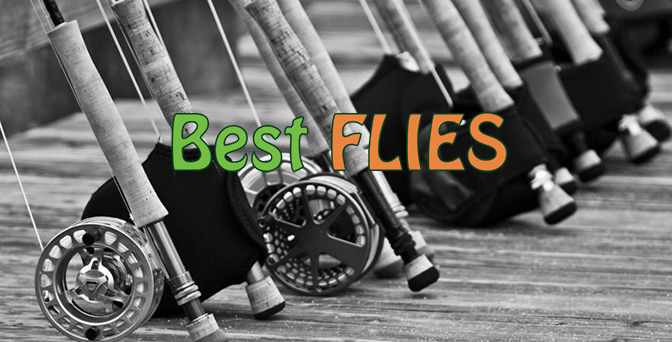 The Gully Fly is a revelation if you are a saltwater fish species orientated fly fisherman. This little pearl white fly imitates a variety of organisms and crustaceans that live in saltwater, the surf zone, brackish areas, estuaries and of course, close to rocks. 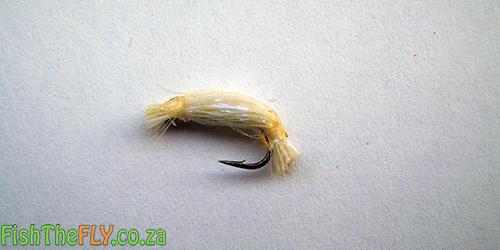 Since Fish The Fly has started using this small nymph-like pattern in the saltwater regions of South Africa our catch rate and our species count has gone up quite a lot. Another technique we have played around with the Gully Fly is the follow my leader technique often used in Trout fishing. The Gully Fly is tied to a larger heavier fly, such as a Flipper, Fritz or Clouser Minnow, and pulled through the water quite rapidly. This is not entirely mimicking the food source, but is a very effective way to target large and small fish at the same time. This fly is best used by drifting it with the tides across sand banks or drifting it in and out with the waves or tide around structure such as rocks, drop offs, or man made objects like bridges or jetty’s.